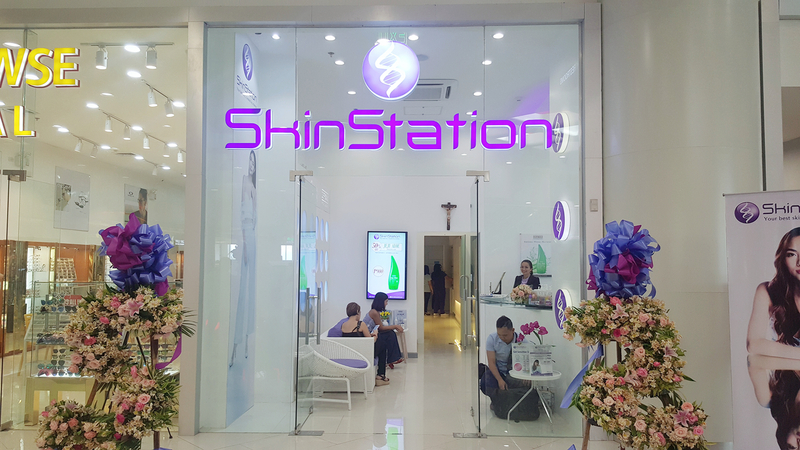 SkinStation officially opened its doors to the downtown masses last September 16, 2017. This marks their 48th branch in the country, a testament to their growing number of avid fans. 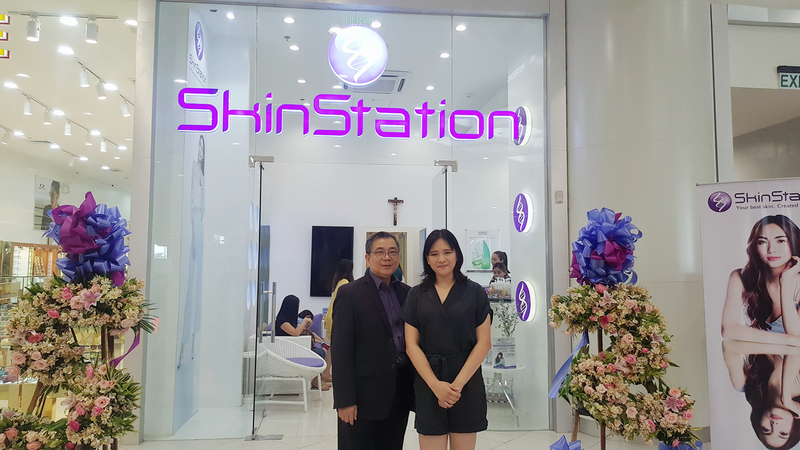 The brand of cosmetic clinics and skincare products is no longer new in the local Cagayan de Oro scene but their new location is definitely worth a visit. At the event, we met the CEO and President, Mr. Fred Reyes, who talked to us about the brand's humble beginnings. Mr. Reyes, a chemist, started selling raw materials of beauty products before eventually learning the trade enough to develop his own formulations. This gave birth to the popular Godiva brand of skin care products. 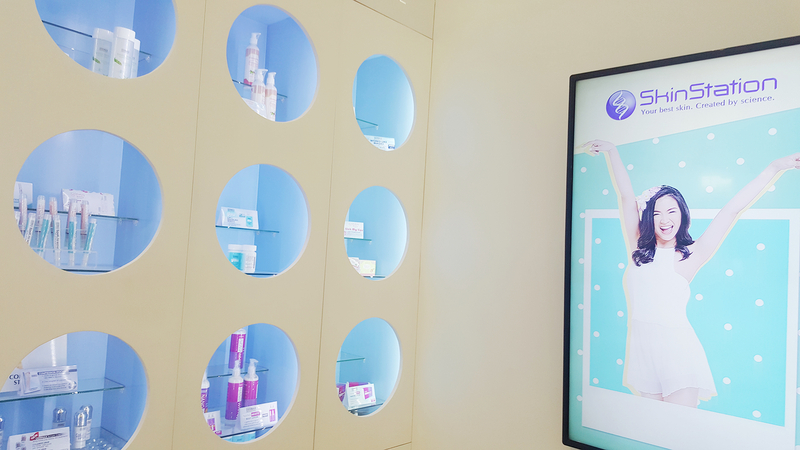 They enjoyed a fairly good run (I can attest to this myself as I remember how popular their popular soap bars were in drugstores) and in an effort to connect to their clients in a more personal level, they started Godiva Skin Clinics. Eventually, they sold Godiva for a profit and rebranded their clinic to SkinStation. People usually attribute SkinStation to an underarm laser clinic, no doubt due to the popularity of their painless diode laser hair removal service. This, after all, is their best-seller. However, they have a variety of skin care solutions as well. From slimming to underarm whitening and filler injections, they have a wide array of services to meet various needs. To view their full list of procedures, check their official website. 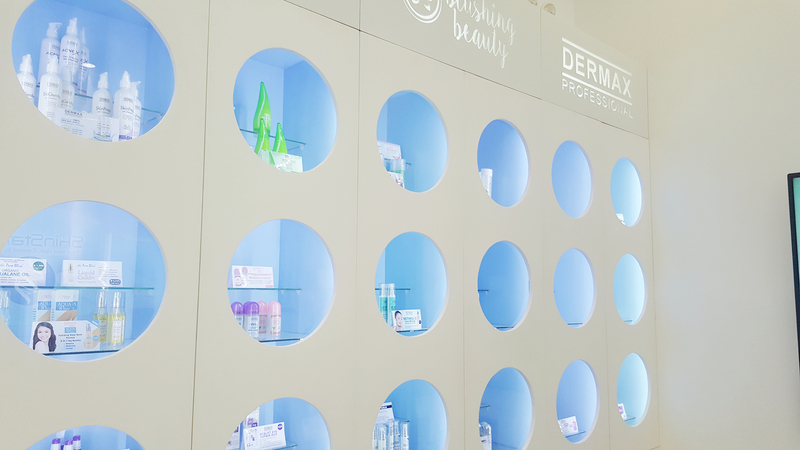 They release skin care products through Dermax Professional, and always try to deliver the best and safest ingredients at clinical strength. Blushing beauty, their cosmetic arm, develop products that are suitable for Filipino skin and temperature. A particular product that I love is their Jeju Aloe Peeling gel (Php1,600). It's a physical peeler, a product similar to the korean UGB Peel and Japanese Cure. Another spectacular innovation is their Aqua White BB Cream (Php1,250) which is water-based and super light on the skin, becoming one of the foundation/moisturizer I usually reach for. But perhaps my most favorite product (that I didnt even expect to be THAT great) is their NanoWhite Underarm cream. I've read reviews on the internet that say otherwise, but trust me and my improved underarms, this cream works! What's even better is the fact that I bought this at 50% off! More about these products in the following week. The place reminds me of a hospital in terms of structure. It's clean and the color scheme they used were simple and easy on the eyes. When you try their services they also ask you to change into this cute purple number. I was very relaxed and pampered. What's so great about the brand is the fact that they have discounts all year round. 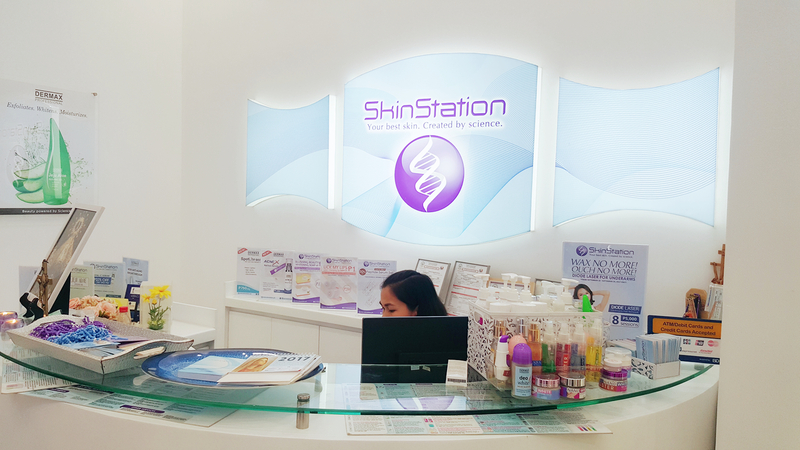 You can check their website for special offerings or drop by the nearest SkinStation or Dermax Laser clinic to inquire. Overall, I had a great experience. 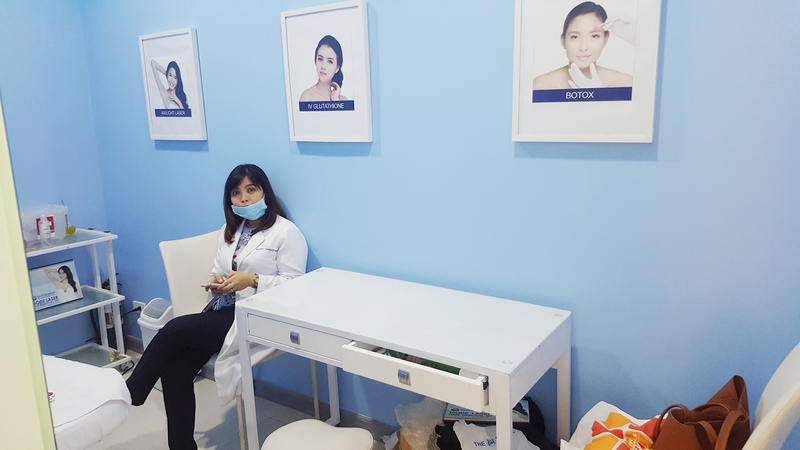 Their products and services might be more expensive than most clinics in the local scene, but their quality is beyond! I only got a taste but I know it when I meet a brand I'll be loyal to forever. I'm not even exaggerating, I love the place that much! 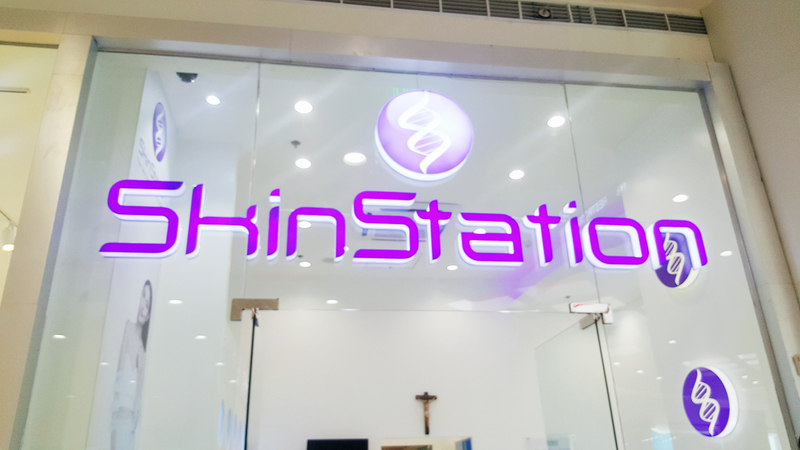 Visit SkinStation at the 4th Level of SM CDO Downtown Premier, in between Eye Browse and Bigby's. 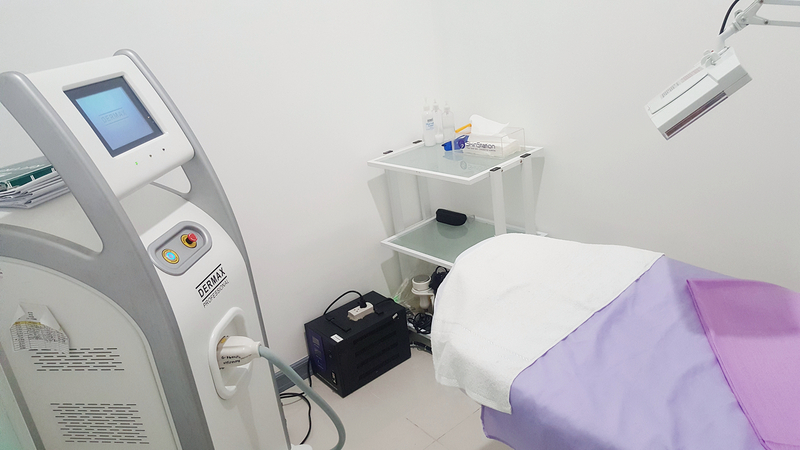 For Dermax Laser Center, it's at Centrio Ayala Mall, 4th Floor. For real time online appointments, book here. 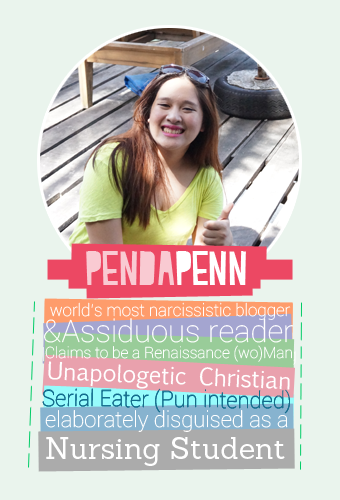 If you want to call for a reservation, you may contact them through their number: +639152812465. Disclaimer:I received an invite to the opening, products and GCs for services as token. The opinions expressed here are my own.